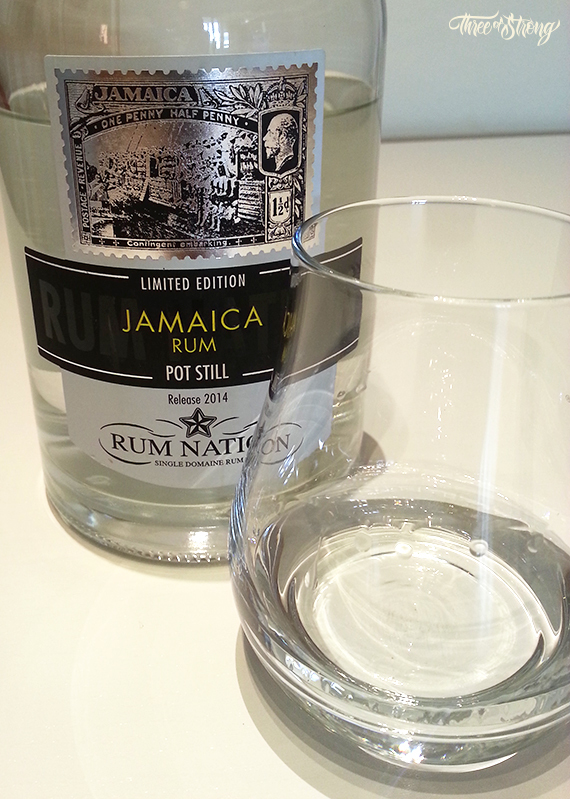 Rum Nation Jamaica White Pot Still Limited Edition 2014 is a wonderful and astonishing 100% pot still rum, distilled at the historical distillery in St. Catherine, Jamaica. It hasn’t been aged in oak ,distilled in 2013 and bottled in 2014 at 57% to preserve the character and smooth intensity of pot still distillation, without sugar addition. 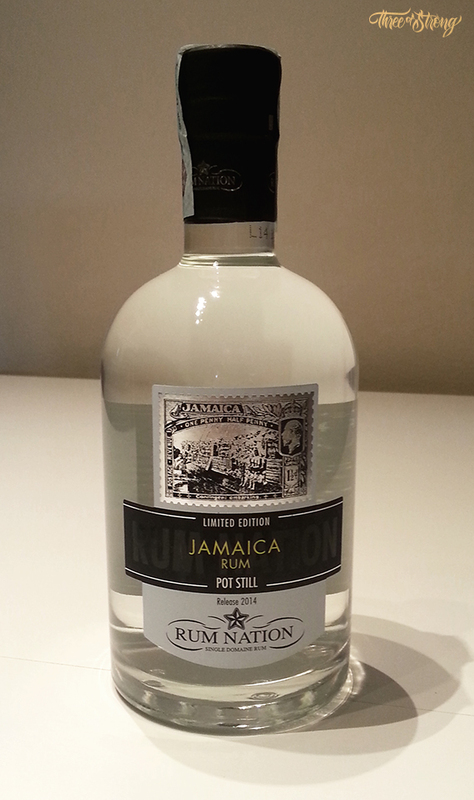 It comes in a new bottle that Rum Nation have designed this year, lower and wider than its predecessors, in my opinion: a more rum looking bottle. 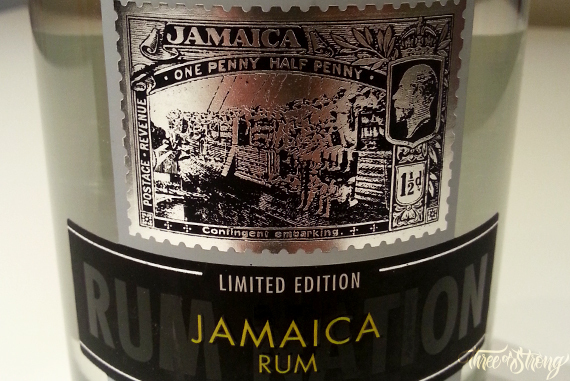 The labels are crowned by a silver stamp, which symbolizes the love of Fabio Rossi (Rum Nation’s owner) for collecting stamps when he was young, and determines the country of origin of the rum (in this bottle it’s a jamaican stamp). On the front label, we could read that it’s a Limited Edition released in 2014. This bottle belongs to the batch L14/107 and it’s one of the 4.020 70cl bottles produced on this batch. At the back label we could read a description of the rum. When we open the wooden cap of the cork, the powerful aroma of the rum flows out of the bottle…and it’s the best moment of a rum…the moment when it’s ready to be tasted. 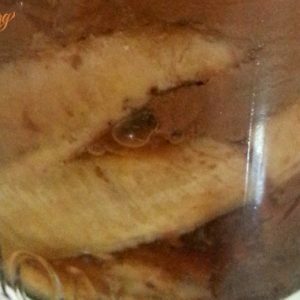 I serve this clean and crystal clear rum in my glass and when I’m going to smell it…wow!!! A powerful aromatic impact makes me crazy and invades my nose…on the first short sniff I could detect the aroma of burnt caramel, but in a second and more intense sniff I could check that it’s not the aroma of burnt caramel…it’s the glue or varnish smell typical of jamaican pot still rum. I also could detect grassy notes in the aroma, green banana and tropical fruits, and at least some spicy notes that could be pepper. After that, I’m ready to taste it, and taking a short sip of it, a shocking taste invades my mouth completely, it’s powerful and intense as it smells, but at the same time it’s smoother and sweeter than I expected. The herbal and grassy notes of the rum appears first and then the glue takes the leadership of the flavors in my palate. In consecutive sips, I also could detect spicy and peppery notes. It’s a rum with a pleasant and intense afterburn with a long and endless finish. I couldn’t stop salivating from the first sip!!! It’s a rum that surprises me, because I thinked in all moment that it’s a premium mixing rum (and of course it is), but when I tasted it I could say that it could be great for sip it neat or with an ice cube. It’s full of flavor and aromas, and is a very interesting rum that reminds me a lot the Wray&Nephew White overproof…with a less 6% ABV, but I think it’s better in the flavor and aroma. 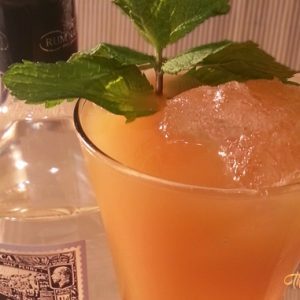 When I think in a white rum I always think to try it in a Daiquiri, but with this rum I’m going to make an exception…it makes me think in a classic tiki drink similar to the Daiquiri, but with a bigger spicy and aromatic power: the Jasper’s Jamaican. Serve double strained in a chilled cocktail glass. Dust with fresh ground nutmeg. 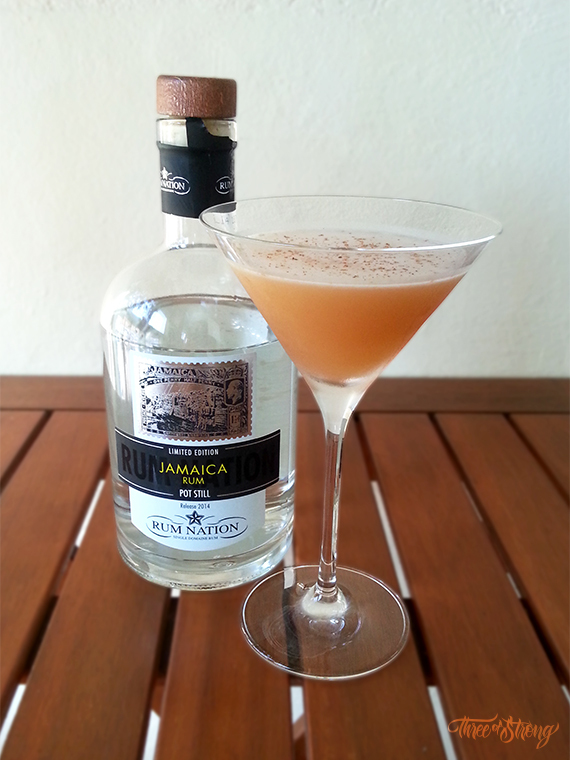 The original recipe calls for a gold jamaican rum that I twisted for the Rum Nation Jamaica Pot Still. I think it works very well and makes a very tasty drink, try it and tell me what do you think about it!!! On the next days, I’ll publish more recipes using this great and aromatic jamaican jewel that you could find on the stores with a retail price of about 22’50€. 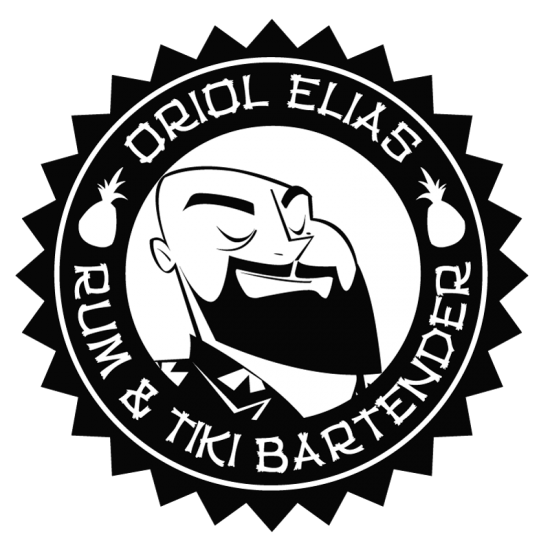 It’s a great rum for a better price!!! ← Why my rhum arrangé banana, chocolate and vanilla has failed?